Andy Hampsten is a fan of Italian lifestyle and culture, and you can see this in the bikes that he produced (also in the model names). This model works great with tires in the 23 to 28mm range. 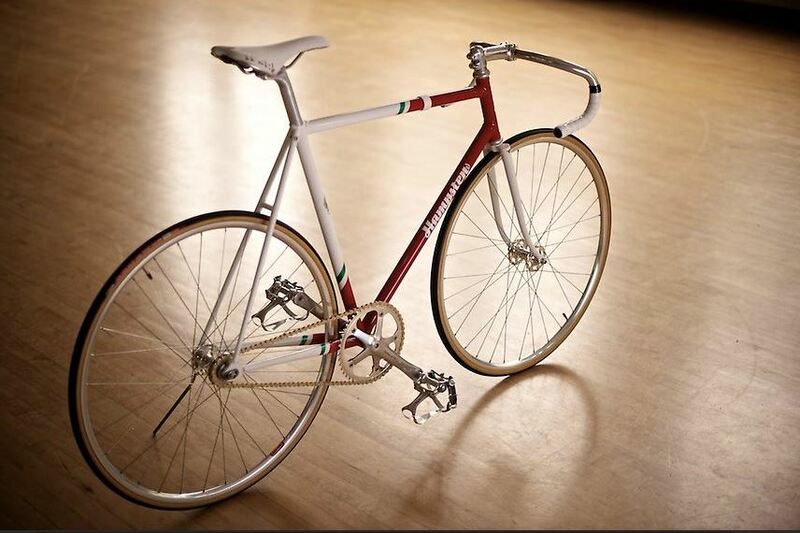 Gran Paradiso – along with all of their frames – are custom and are designed and built right at HampCo Seattle. Di2 electronic capability is adding $200 to the steel frames, and $300 to the titanium frame. This is the endurance bike to ride on the cobbles. 27.2mm seat post, English threaded BB, 28.6 or 31.8mm clamp-on front derailleur, Strada Bianca-style upon request. MAX – $2800 frame/fork. Designed like a 60s-era road race bike, the Strada Bianca (“white road” in Italian) is intended for 24-to-35mm tires, 57mm-reach caliper brakes, maybe some shiny fenders. 130mm rear spacing, 68mm English BB, 27.2mm seat post, Limited lifetime warranty. Team Pro and Team UOS are designed as short-wheelbase/skinny tire bikes for all-’round sport riding. They are brazed at HampCo Towers by Martin Tweedy whilst painter Russ sprays every frame in Chico, CA. 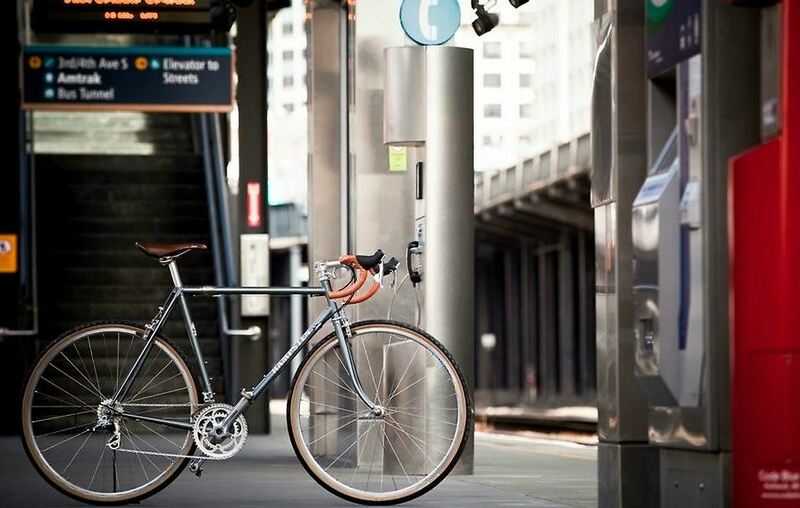 A perfect choice for everyday cyclists. 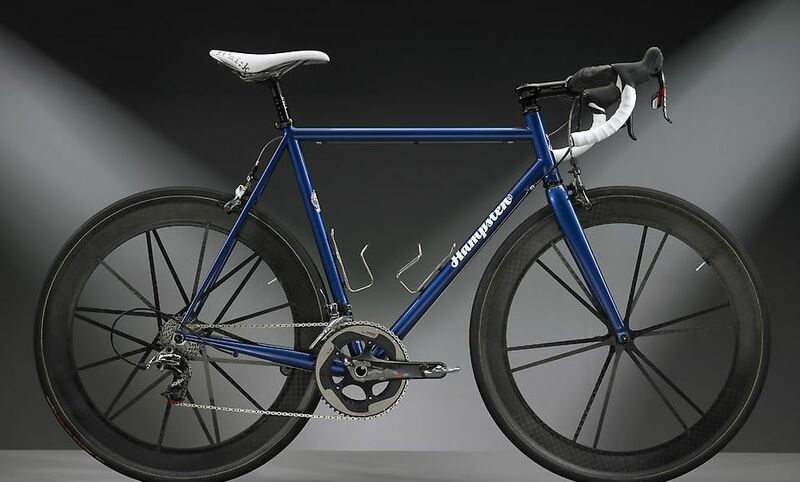 The standard Travelissimo is a short-wheelbase/short-reach caliper sport bike designed to take up to a 29mm tire, typically designed to have a touch more stability than its race-bred Gran Paradiso brethren. 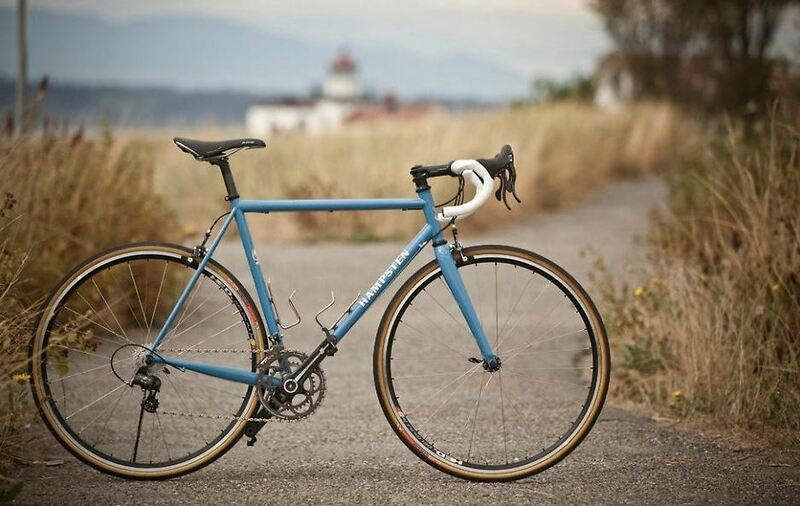 Travelissimo – $3000: Welded and painted steel frame built in-house using their own Columbus Spirit tubing blend, price includes choice of carbon fork. Travelissimo ll – $3500: Lugged steel frame by Martin Tweedy using their own Columbus tubing blend, price includes brazed fork. Etcetera – $500 Package includes S & S travel case by Sampsonite, cable splitters, compression members, tube wraps, wrench, and security bag. 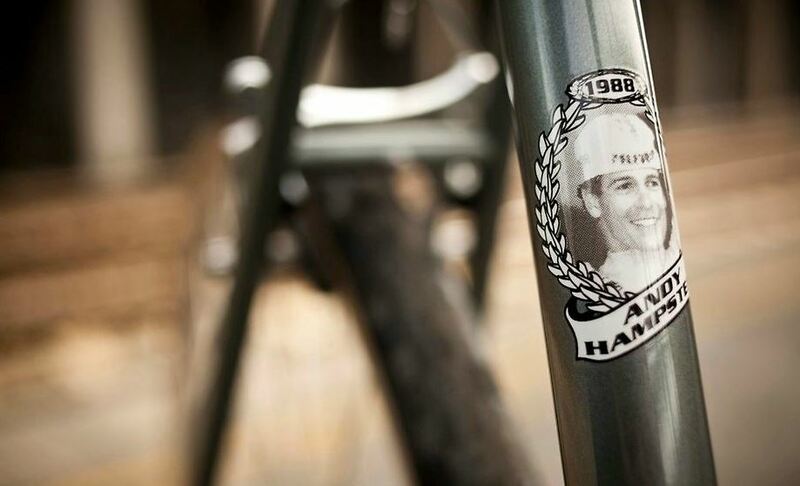 For all the models, images and specifications check out Hampsten Bikes official website.